I am a big fan of developers’ events. Having organized a lot of them, I’ve realized the value they add in to people’s lives and careers. Most events include an audience and speakers. Moreover, speakers are experts in the subjects they discuss. Whereas the audience listen and take wisdom. Again, I’ve spent time scrutinizing and evaluating tech events. While searching for supporting data to prove the of value tech events, I discovered Codebar. Codebar is a non-profit organization. 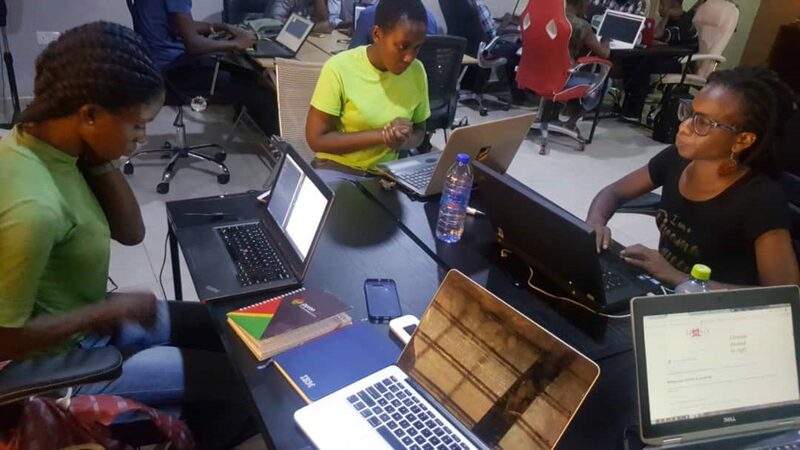 They often run free weekly workshops for programmers and developers. Their goal is to enable underrepresented people learn programming in a safe, collaborative environment. 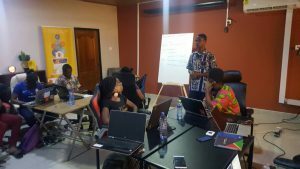 Therefore, during Codebar workshops, students are matched with coaches who take them through handpicked tutorials and projects. And as a result, each participant gets exactly what they asked for. On 15th September 2018, Codebar was hosted by The German Institute of Business & Technology. 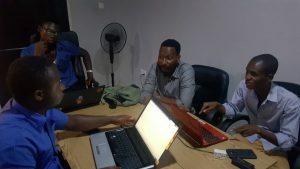 The collaboration between Codebar-Accra and GIBT was firmly supported by the common vision they share. For instance, both organizations believe in providing a safe environment for growth. After opening remarks from our host, students broke out to their various groups. This was based on the language they want to study. Then, coaches paired with the students to solve the puzzles presented to them. Puzzles covered most issues that any rising developer would face. In fact, students’ approach to the exercise was both welcoming and exciting. Plus, the enthusiasm of the coaches to share knowledge balanced it all out. In a nutshell, much was accomplished and many blockages were removed. The event ended on a great note, with many leaving in satisfaction. I enjoyed every aspect, personally. Indeed, it’s amazing to see professional relationships open. One with all parties helping each other get to the next level.